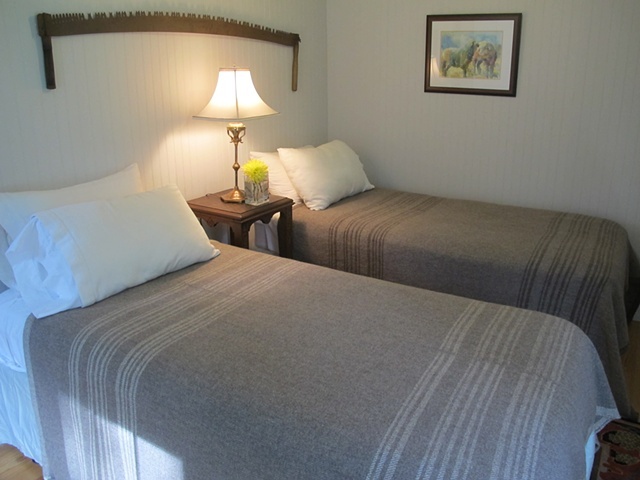 Roanoke Island Blankets were created from organically raised sheep who reside at Island Farm, Roanoke Island. The naturally colored wool was sent to Green Mountain Spinnery, VT, where they organically processed the wool into yarn, then handwoven into blankets, and brushed for a fulled finish, all by Beth. These blankets beautifully fit a queen sized bed.